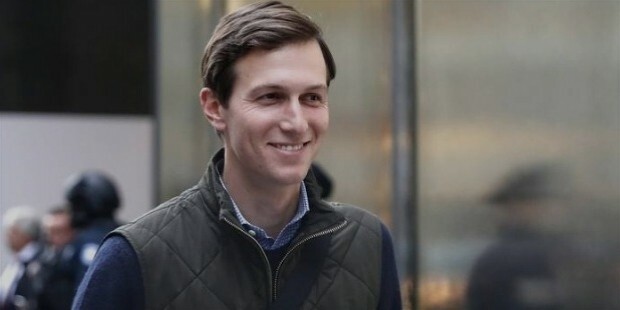 Jared Kushner is a young entrepreneur, investor and son-in-law of newly elected US President Donald Trump. He was recently in the news for spearheading the media campaign for Donald Trump and managing online promotions. He is co-owner of Kushner Companies involved in real estate business and also is the publisher of New York Observer. 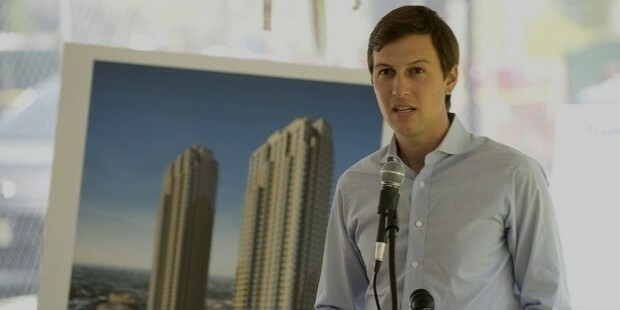 Jared Corey Kushner was born to Seryl Kushner and Charles Kushner a real estate developer on January 10, 1981. He was raised in an Orthodox Jewish family in New Jersey. He had his schooling from Frisch School and Yeshiva High School. He did his BA in Sociology from Harvard. He earned his JD, MBA from New York University in 2007. His father Charles Kushner was convicted of tax fraud and sentenced to two years imprisonment in 2004. It was a shock not only for Jared but all family members. 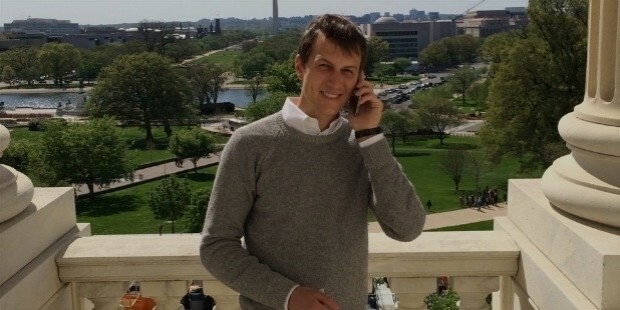 Jared Kushner has been successful in his real estate business having helped his father right from school days. He was given financial statements of the real estate company by his father to review when he was in Harvard. He stepped into head the family business following the imprisonment of his father for tax fraud. His Kushner Companies is a principal of his family’s real estate company. He became the CEO of Kushner Properties in 2008. He has made some prized real estate acquisitions and deals. The office building at 666 Fifth Avenue was purchased for $1.8 bn in 2007 when he was only 26. The family never held onto an asset in times of crisis. In the same year, he helped his father make a profit of $ 1 bn from the sale of mid-Atlantic holdings to AIG. He himself sold the retail portion of the office building in 2008 following the financial crisis of 2008. He raised $ 1bn from the sale. 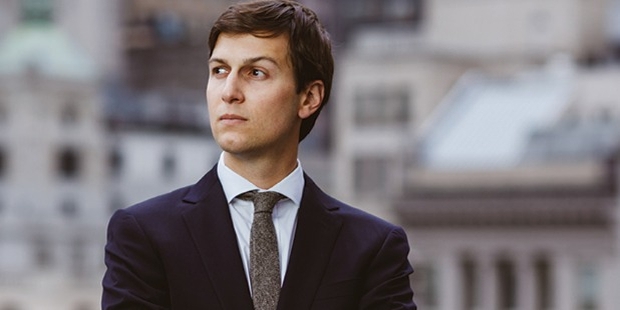 Jared Kushner became proprietor of New York Observer at the age of 25. He reportedly purchased it with the money earned since college days. He changed it to tabloid format, increased its online presence. He had differences of opinion with Peter W Kaplan that led to his exit but with a new editor the paper reported profits in 2011. 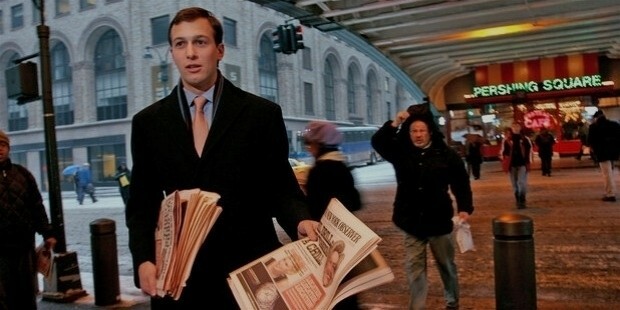 According to observers the New York Observer is no longer a favorite of the New York elite but has managed to make profits under Jared Kushner. It initially endorsed Donald Trump but towards the end of Presidential campaign it turned neutral. 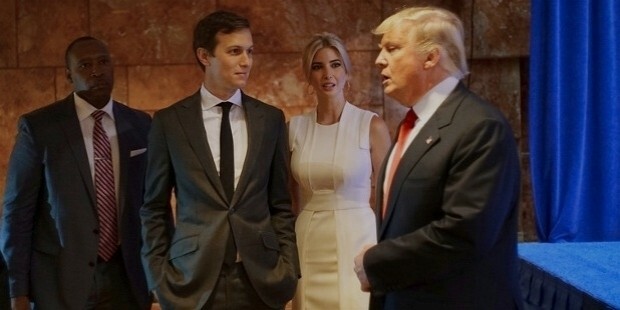 Kushner married Ivanka Trump, daughter of President-elect Donald Trump in 2009 after dating for two years. They were introduced to each other through mutual friends. The marriage ceremony was held in a grand manner at Trump National Golf Club in Bedminster NJ. Many leading personalities and stars graced the occasion- Russell Crowe, Natalie Portman and Chelsea Clinton. 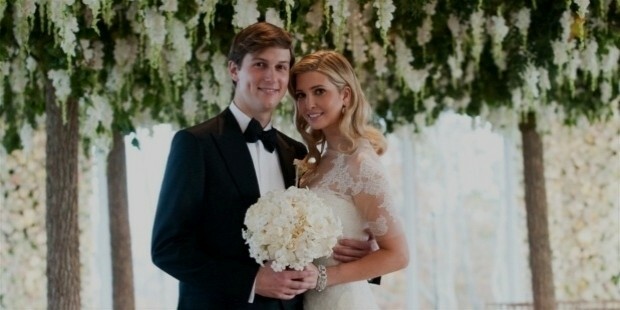 Ivanka converted to Orthodox Judaism before marriage. 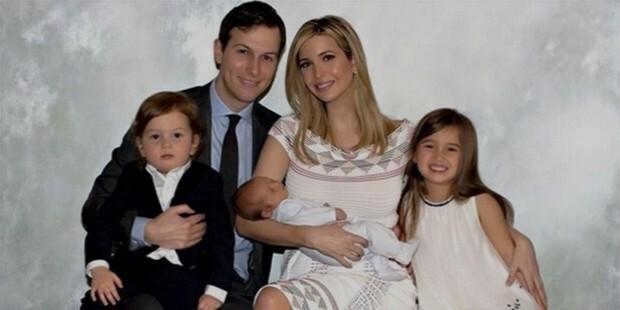 Kushner-Ivanka Trump couples have three children-Arabella Rose, Joseph Frederick and Theodore James. 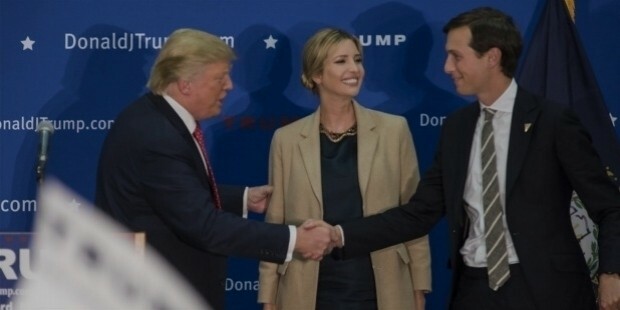 Jared Kushner was actively involved in the Presidential campaign of his father-in-law Donald Trump. He used the best technology people available from Silicon Valley and used the ‘lean-startup’ strategy in a political campaign. The strategy was about discarding ideas that don’t work and moving onto new ways. He even used Google Map APIs to identify the location density of different voter types who were worried about immigration. He also tested Facebook’s Ad Targeting tools. Trump’s Make America Great Again campaign was cost-effective and targeted at the right people through TV and online. 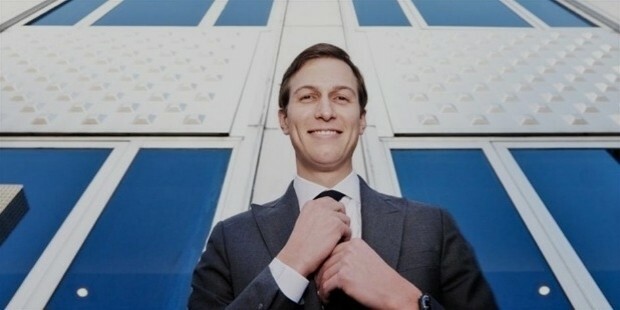 Kushner is part of the transition team at White House and Trump expects him to bring peace in the Middle East and he would like to see peace happen between Israel and Palestinians.